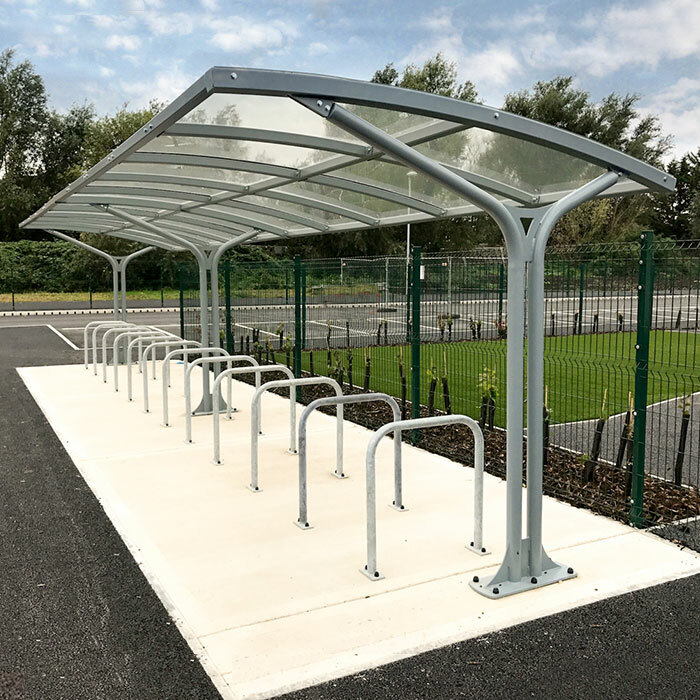 Bailey Streetscene were approached to help with the supply and install of cycle shelters and associated street furniture on the £37.5 million school and community leisure scheme. 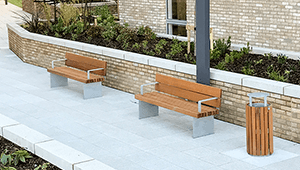 Working to a very tight timescale, Bailey Streetscene utilised the strengths of the in-house manufacture, design and engineering teams to find solutions to issues facing the onsite completion date. 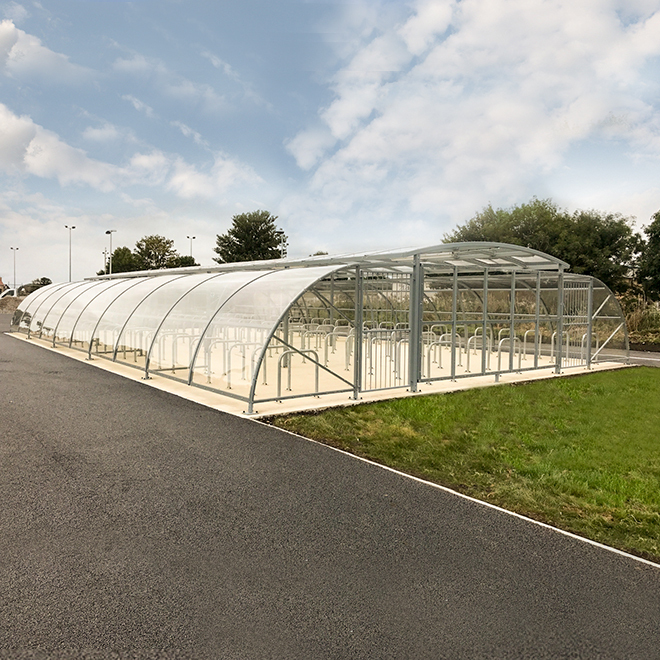 Client budgets were tight but by working through cost saving design, manufacture and installation methods they were able to be satisfied. 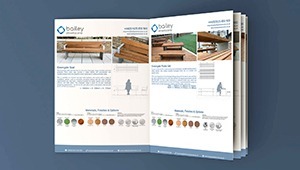 The designs were worked through with the contractor with visual representations produced to allow the finished product to be realised before procurement. 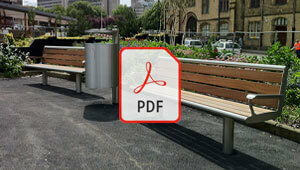 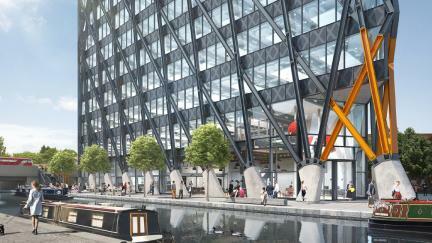 Site meetings were utilised that allowed the client and ourselves to be in front of any issues that may arise. 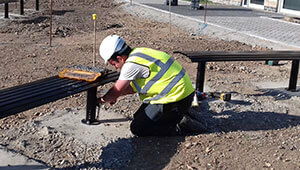 Due to the site layout and programme sequencing, changes to what was finished products on site had to be made, these were assessed, talked through with the client and executed with minimum downtime and cost enabling the programme to continue on time. 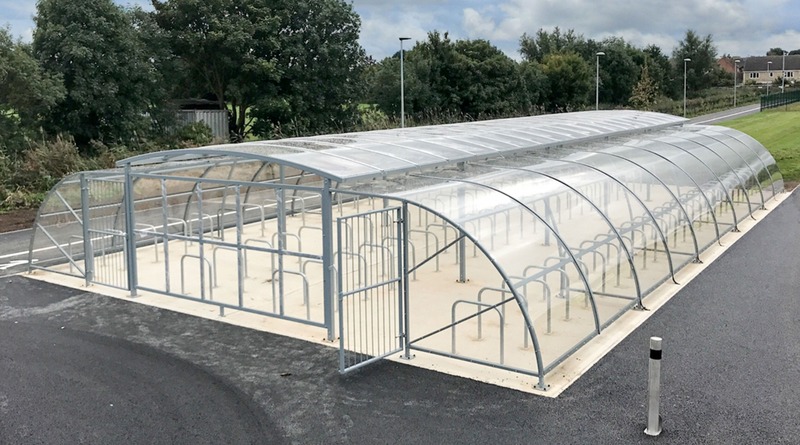 The scheme required one of Bailey Streetscenes largest cycle compounds, the 20m Long X 12m Wide XL Bromley Compound which was designed to house over 200 Cycles. 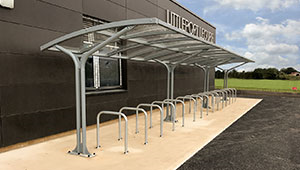 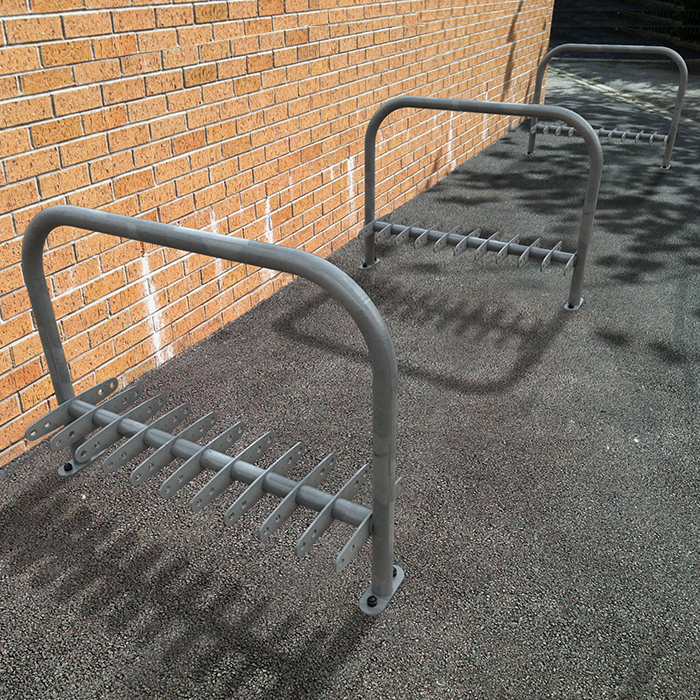 The scheme also incorporated our Eastbrook Cycle Shelters, Loughborough Seats, Scooter Racks, Bromley With Gates and numerous Stainless Steel Bollards. 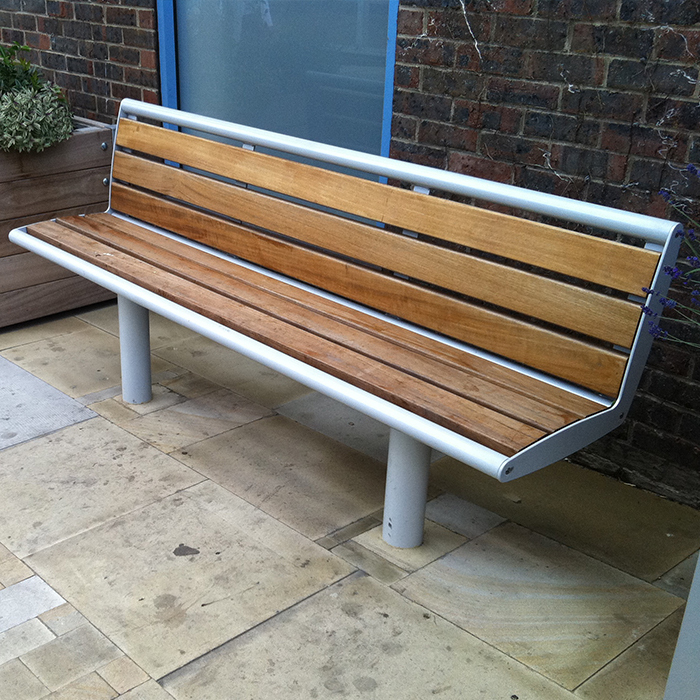 Once again a scheme was completed safely on time and in budget. 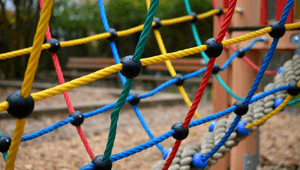 Minimum down time was achieved with various site issues, this allowed 600 pupils to access the new site for the start of the 2017 academic year.